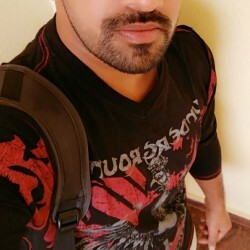 @bangalore-iluvmenn is a 31 year old Gay Male from Bangalore, Karnataka, India. 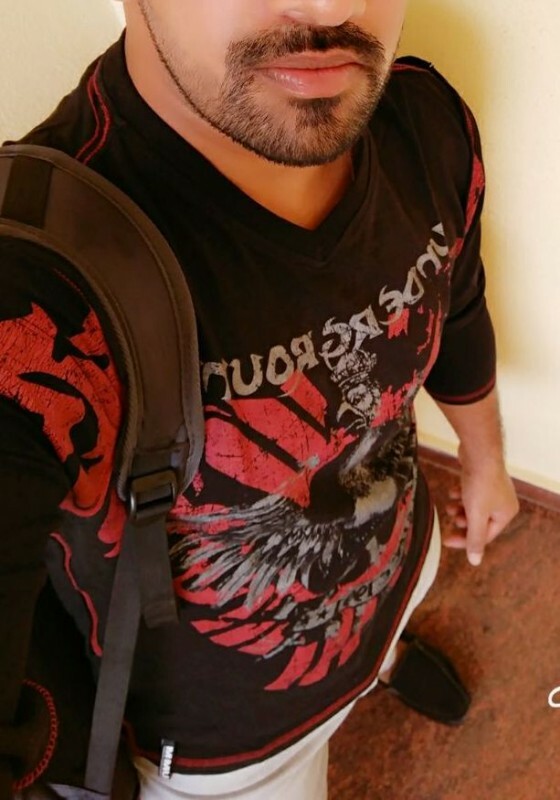 He	is looking for Friendship, Chat, Workout Partner, Travel Partner and Other Activities. Looking for a good fren to whom i can share everything. Also i expect care , love and fun. I reciprocate the same. Im looking for good looking partner to who i can have fun , dating n lots more ... Rather than blind hook up i would prefer to know you better. I go with the flow before proceeding to bed.